Welcome! 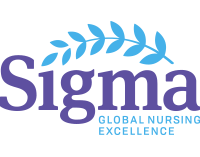 The purpose of the Oncology Community is to bring together Sigma members who are interested in having discussions and sharing knowledge around oncology nursing. After you have joined this group, please introduce yourself in the discussion forum.